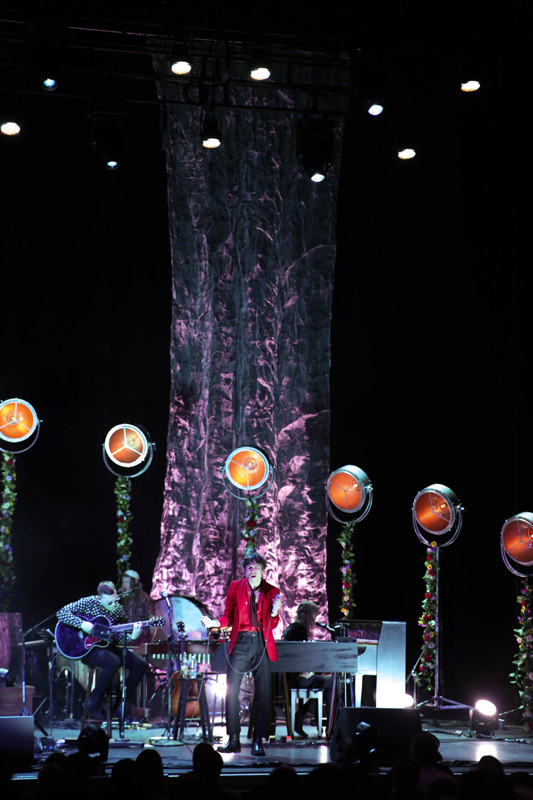 Typically rambunctious and rugged, Cage The Elephant threw fans a curveball earlier this year when they announced a special, acoustic Live & Unpeeled Tour. 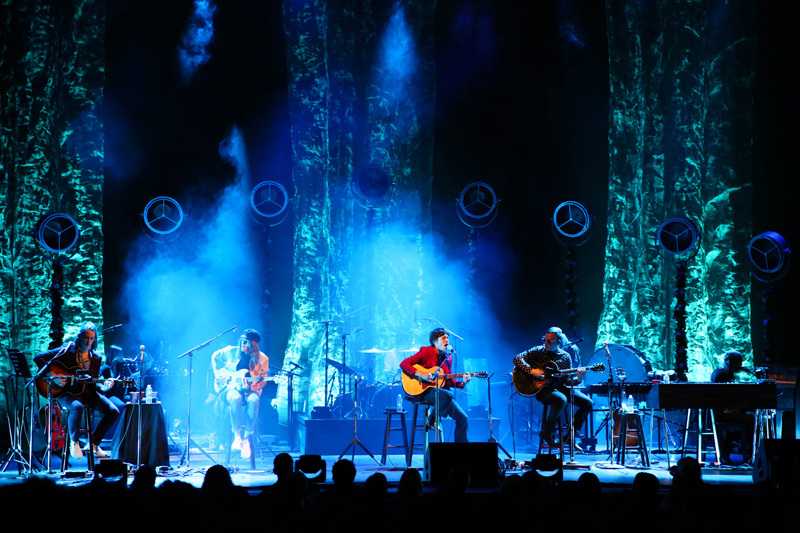 Up until now, the Grammy-award winners had never done an unplugged run, so fans were quick to grab tickets to check out the softer side of the “Trouble” performers. 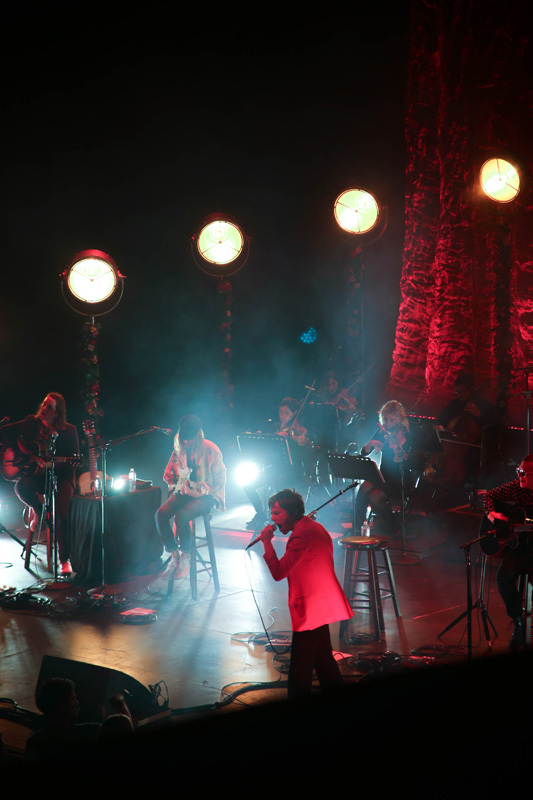 Joined by a crew of orchestral instruments, the six-piece gave crowds an intimate experience like no other. 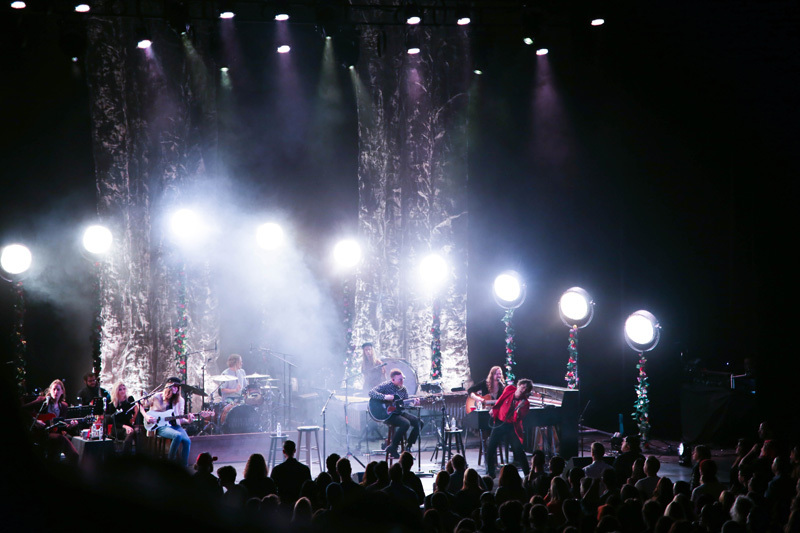 We were lucky enough to catch this intimate run at Valley Performing Arts Center in Northridge, California, and it was an unforgettable experience. 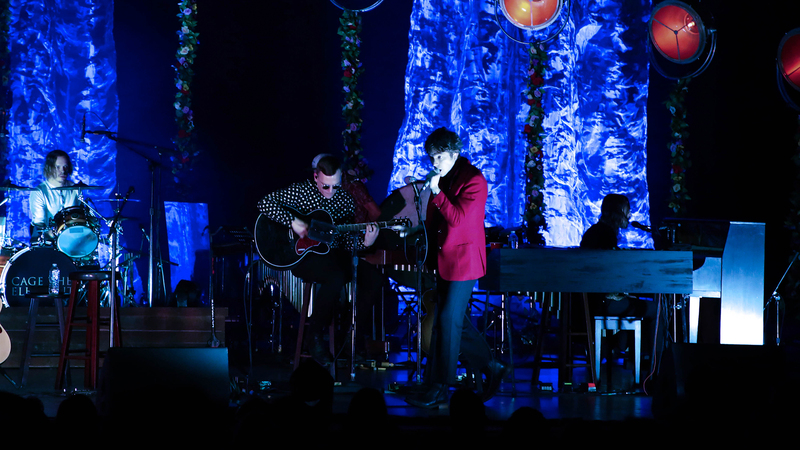 Backed by the sounds of violins and sweeping guitars, the band gave fans in attendance a look at a softer side to their music. 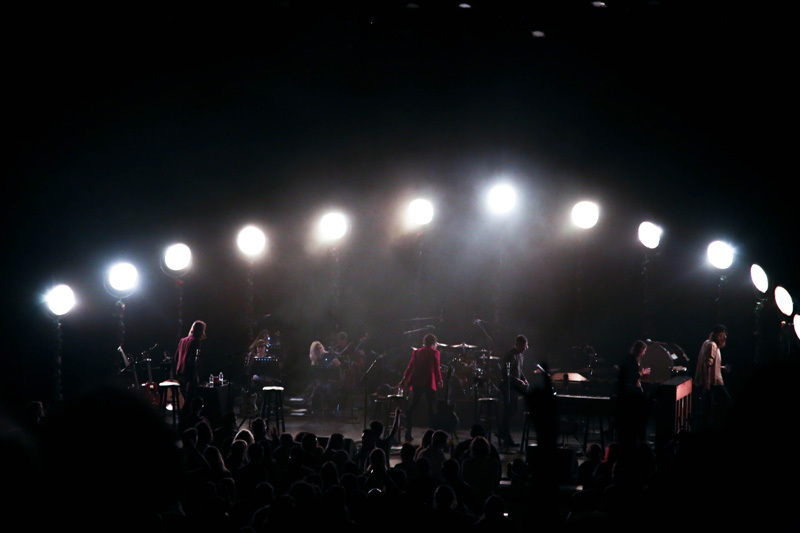 Check out our photos from the night below, and don’t forget to track Cage The Elephant on Bandsintown so you never miss another show.